For years I’ve heard about “Black Jesus.” I personally know a ministry that split over this. It’s sad what people focus on. And yet, a man is suing a New York City art museum because of European art depicting Jesus as Caucasian. The man said these paintings made him feel inferior. 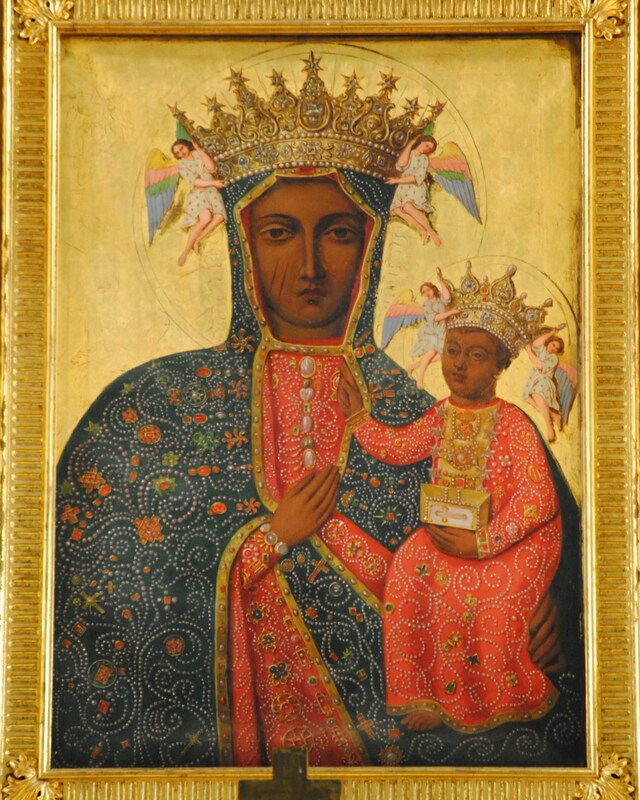 Afrocentrism points to the Black Madonnas of Europe to “prove” that Jesus and his mother were black. There are about 400 to 500 Black Madonnas in Europe, some in the Byzantine style. My Polish grandmother had Our Lady of Czestochowa hanging over her bed. As a kid, the icon looked creepy, so I disliked it. Then one day the painting suddenly disappeared, so I asked about it. My grandmother said the painting mysteriously fell off her wall; then a neighbor died. Some time later, the painting fell off the wall again, and then a friend died. She put the painting in her basement, so no more harm would follow. There are many legends surrounding Our Lady of Czestochowa, the protector of Poland. One legend said Poland’s enemies found the icon and tried to destroy it with their swords. (The painting has a gash in Mary’s right cheek.) Then the raiders tossed the icon in the fire, but the painting wouldn’t burn: the faces merely turned black. My daughter was an art major. Her adviser from Yale taught an art interpretation class. When you study art, you examine every aspect of a work like a detective. You only look at the facts. The title of a work may or may not be a clue about the work’s meaning. Some artists like Mark Rothko refused to label their work. Other artists purposely mislabel their work. After you examine every aspect of a work, you compare it to a similar work of that period to see if there is a trend or other similar features in that work. Then you carefully summarize your conclusions. The Black Madonnas of Europe were from the medieval period. Not everyone in Europe is light-skinned. The people of southern Europe are dark-skinned. The reasons are obvious: southern Europe is close to Africa. Intermarriage and slavery contributed to a mixing of races. However, if you study the facial features of the Black Madonnas, they are Caucasian. By this, I mean their eyes, nose and lips. Whereas, if you study certain sculpture from Egypt, you can tell the Pharaohs were black, even though they are made of stone without any pigmentation. Why is this? 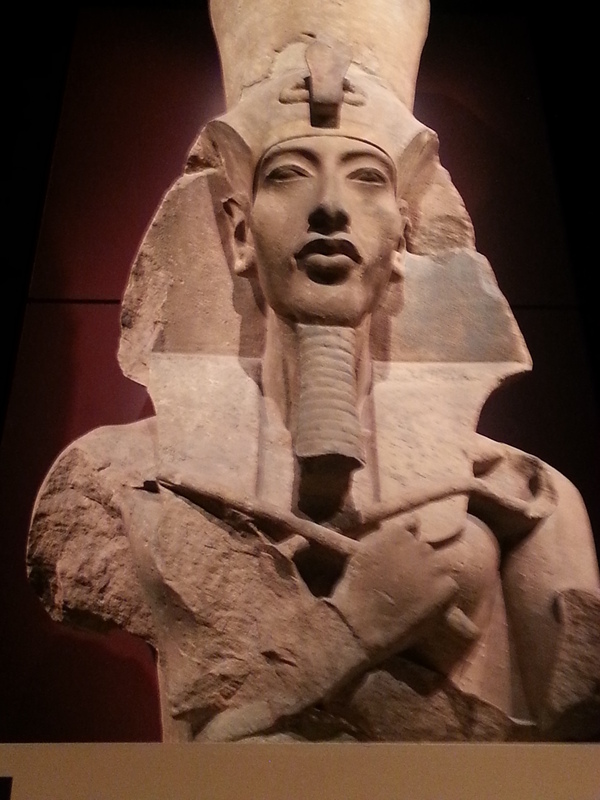 The Nubians are the black pharaohs of Egypt. In the Bible, Nubia was the Land of Cush. Today, it’s the modern Sudan. Five Nubian pharaohs ruled Egypt until they were defeated by the Assyrians. Posted in Art & Literature on December 22, 2015 by Lydia Klima.